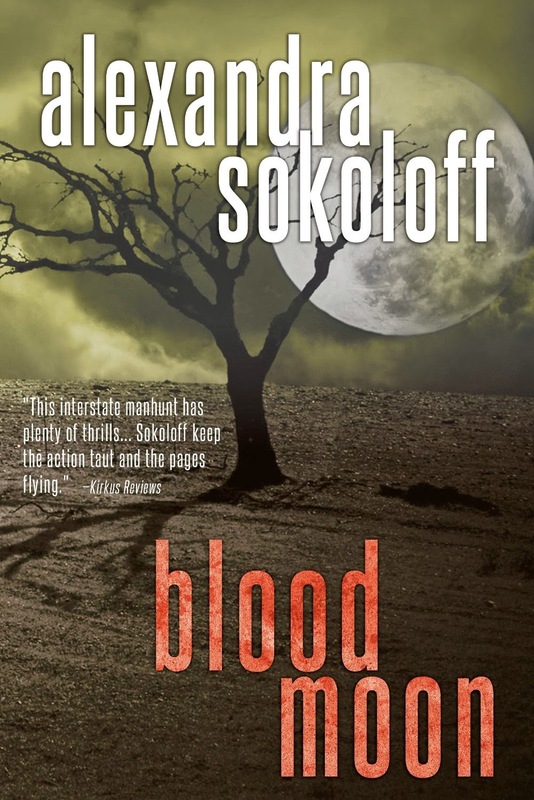 Alexandra Sokoloff: Huntress Moon and Blood Moon $1.99 - today only! Huntress Moon and Blood Moon $1.99 - today only! HUNTRESS MOON and BLOOD MOON are Kindle Daily Deals, $1.99 today only on Amazon US! Both books are still just £1 each on Amazon UK for the entire month of April, leading up to the release of Book 3, COLD MOON. Fantastic deals - please share! 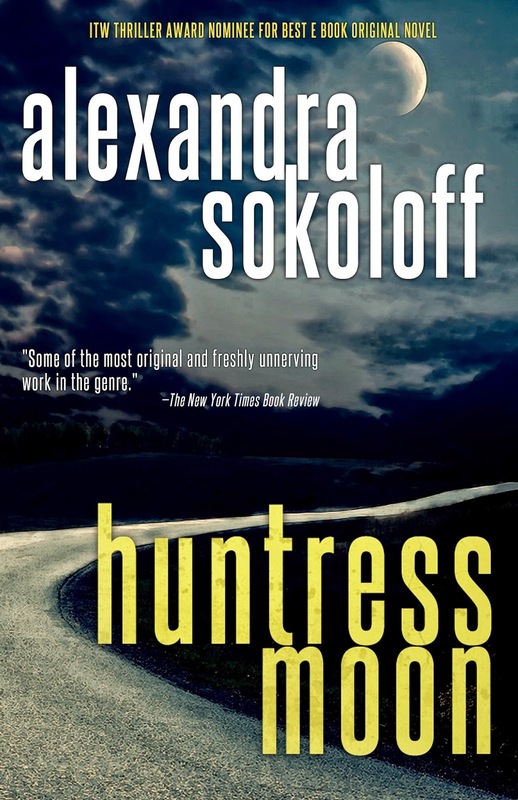 Book 1 of Thriller Award-winning author Alexandra Sokoloff’s Huntress/FBI Thrillers, Huntress Moon, became a #1 Amazon mystery/thriller bestseller and was nominated for a Thriller Award for Best E Book Original Novel. The series has now been picked up by Amazon’s Thomas & Mercer imprint. 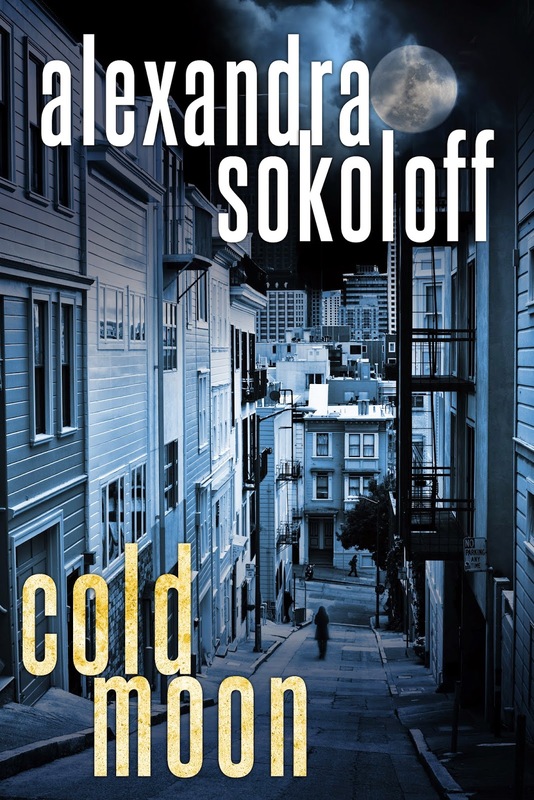 The highly anticipated Book 3, Cold Moon, will release on May 5.